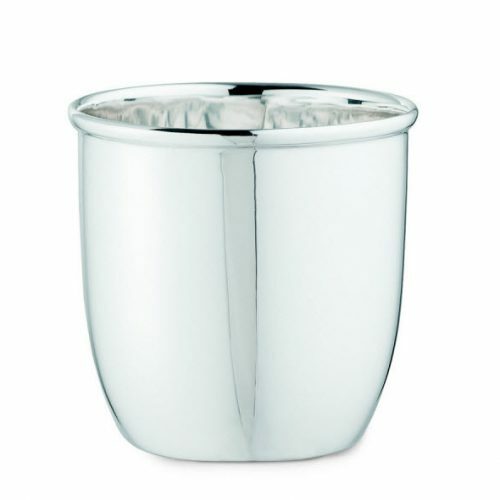 Made by a fine Italian silver craftsman, this Sterling Silver Baby Cup is especially beautiful in its simplicity and elegant, graceful design. An exquisite christening gift and keepsake. Comes in a handsome dark green gift box from Milan. 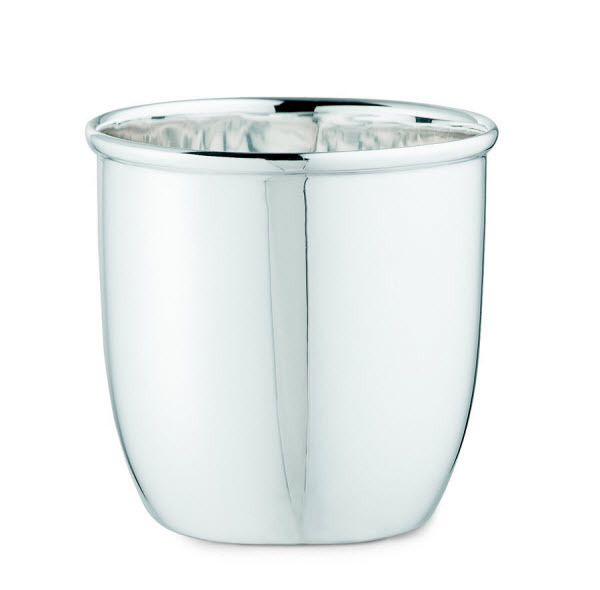 (2.5″ x D 2.5″) Made in Italy.